The event will take place on Wednesday, April 10 at 11:30am-12:30pm in North Hall Room # 4 and feature ASC members Bill Bennett, Sam Nicholson and David Stump. 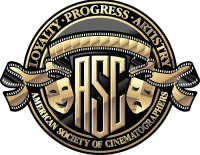 The “Past, Present and Future” panel will discuss how the ASC is particularly relevant today as a source of information, inspiration and networking for today’s emerging global community of cinematographers. The rapidly increasing level of technological advances and options facing the cinematographer today are more challenging than ever and Cinematic tech promises to increase exponentially in the years to come. New innovations include all aspects of image capture, lighting and post processing. To address the avalanche of new possibilities, where can DPs turn for an objective analysis and real world advice from experienced, dedicated professionals? The ASC is this resource. 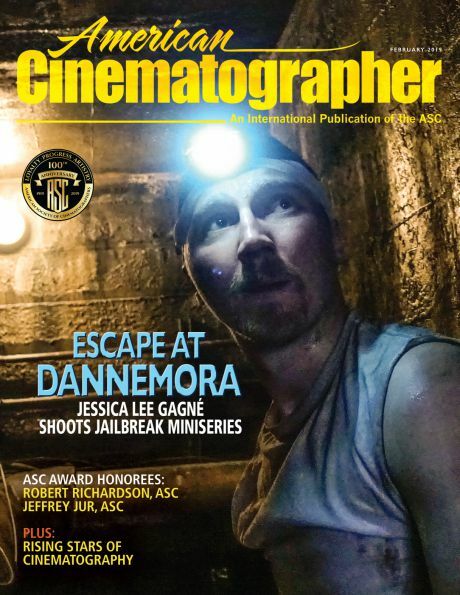 Through the greatest assembly of cinematographers in the world, the ASC teaches international classes (the ASC Master Class program) and collaborates with every other professional group of cinematographers in the world. This collective pool of creative and technical knowledge makes the ASC an invaluable resource to anyone who is professionally involved in cinematography and creating visual stories. From a historical context, cinematography is a relatively new art when compared to painting and sculpture and music. As such, it is going through a technical renaissance which is quickly branching into multiple cinematic genres such as “dramatic,” “mobile,” “high speed,” “macro,” “volumetric,” “virtual” and even “computational” cinematography. All these areas will be discussed. The discussion will also follow the title of “Full Circle” of Past, Present and Future of Cinematography — or how we can best preserve the historical foundation and creative aesthetic of the worlds best cinematographers, while embracing the amazing array of new cinematic tools available today in an effort to “future proof” the cinematography of tomorrow. Bill Bennett, ASC has compiled over a thousand television commercial credits. Known affectionately by his peers as “The Car Guy” for his innovative work on automobile spots, his list of credits by sponsor not only include the big automobile manufacturers, but also a number of the top beverage manufacturers, global communications companies, airlines, and fast food franchises. In 2016, he received the ASC Presidents Award in recognition of this body of work, combined with his devotion to the ASC. He is also a frequent instructor in the ASC Master Class program. 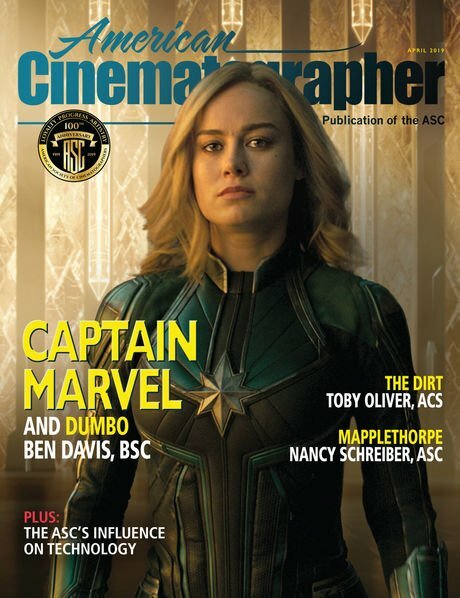 David Stump ASC is a globally recognized and respected director of photography, visual effects director of photography, visual effects supervisor, stereographer, an educator and an author. A gifted cinematographer who during his illustrious career has earned three Emmy Nominations, received one Emmy Award, along with an Academy Award for Scientific and Technical Achievement and an International Cinematographers Guild Award. His screen credits include such high-profile projects as American Gods, The Unwilling, Immortals, Quantum of Solace, The Resident, Flight Plan, Fantastic Four, X-Men 1 & 2, Into the Blue, Garfield, Batman and Robin, Batman Forever, Hollow Man, Deep Blue Sea and The Sphere, among many others. Stump is a true collaborator whose technical and scientific knowledge is recognized by the fact he is currently chairman of the Camera and Metadata Committees of the ASC Motion Imaging Technology Council, a member of the ATAS Technical Awards Committee. He chairs the Next Generation Cinema Technology Work Group and participates in the AMPAS ACES project. 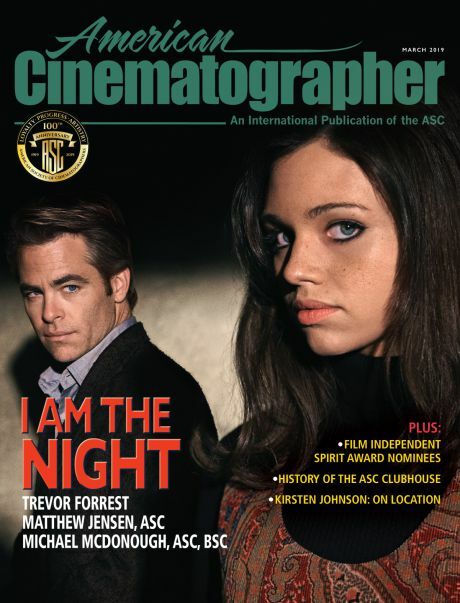 Under his guidance, the combined efforts of the Producer’s Guild of America and the American Society of Cinematographers produced both the ASC / PGA Camera Assessment Series, and the ASC / PGA Image Control Assessment Series, side-by-side comparisons of virtually all of the high-end digital cinema cameras against film. When he is not shooting, and given his credentials, he has lectured and taught cinematography and visual effects at the American Film Institute, UCLA, Arizona State University, Global Cinematography Institute, IATSE Local 600, TV Globo in Rio De Janeiro, Brazil. He has spoken at many conferences including the National Association of Broadcasters (NAB), the International Broadcast Convention (IBC), Cinegear Expo, the PGA Produced by Conference, the IMAGO Conference, the Lisbon Film Festival, the Todos En Alta Conference in Zaragoza Spain, and many others. Sam Nicholson, ASC is CEO and founder of Stargate Studios, a state-of-the-art visual effects production company founded in 1989, with studios in South Pasadena, California and Vancouver, British Columbia. As Stargate’s CEO, principal director and cinematographer, Nicholson draws from his 30 years of expertise in film, television and visual effects production to lead his company of over 125 talented artists and technicians. In addition to being an ASC member, Nicholson is a member of the Academy of Television Arts and Sciences, an IA director of photography, a member of the Directors Guild of America, an award-winning member of the Visual Effects Society and he serves on the Academy of Motion Picture Arts and Sciences Technical Awards committee. Watch for updates on this panel here. The ASC/American Cinematographer booth is located in the Central Hall at #C8644.